The first two men to walk on the moon in 1969 were veterans of the Korean War. 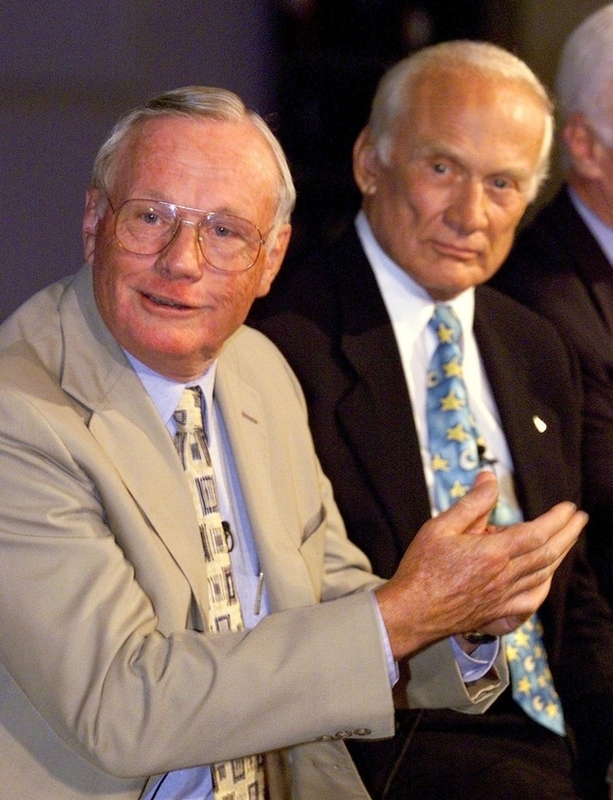 Neil Armstrong – served with the Fleet Air service flying F9 Panther jets. He flew 78 missions in Korea. In one mission his planes was hit by anti aircraft artillery fire and he was latter forced to eject. Buzz Aldrin – Served with the Air Force in Korea. He flew 66 missions in a F86 jet, he shot down two Mig 15 jets.